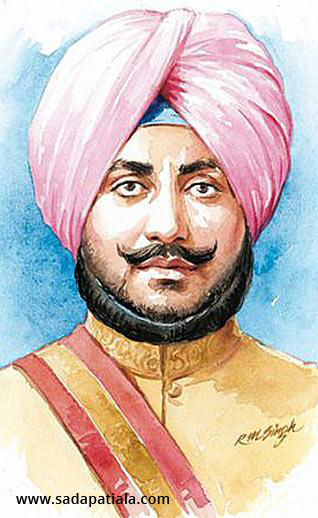 Maharaja Bhupinder Singh of Patiala was a larger than life personality. His appetite for everything wine, women, jewels, sports etc was gargantuan. So were his travels. He was the personal friend of the Kings of England, Spain, Sweden, Norway and many others. Patiala adolf_hitler_portraitAs an important member of the Chamber of Princes, he carried a great deal of influence in India as well. Perhaps, it is this influence that Adolf Hitler was hoping to leverage. 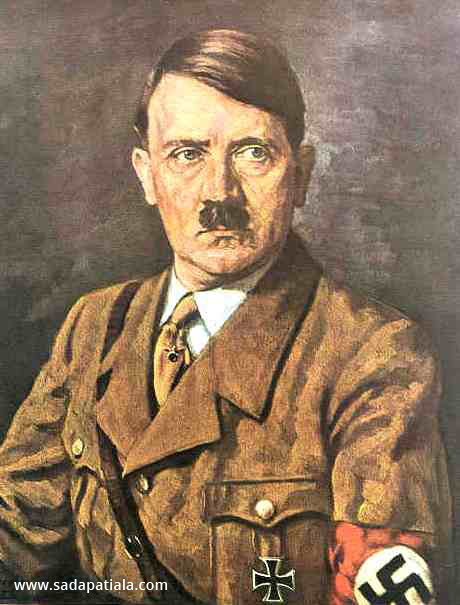 Hitler�s hordes were sweeping across Europe and he had grand plans for his thousand years Reich. This is the story of those times, of Hitler�s extraordinary gift to the Maharaja of Patiala. The story of this gift is recounted by his grandson Raja Malvinder Singh in his book �The Automobiles of the Maharajas�. He says � �My grandfather Maharaja Bhupinder Singh went to Germany in 1935 and asked to see Adolf Hitler who very reluctantly gave him 10 to 15 minutes. They got into conversation, one thing led to another and 15 minutes became 30 and then 60. The Fuehrer asked grandfather to stay on for lunch and then asked him to come back the next day and then a third day. On the third day, he gave him German weapons like Lignose, Walther and Luger pistols and a magnificent Maybach. Patiala Maharaja_Bhupinder_Singh There were only six ever made of this type. The Maybach was a ceremonial vehicle � a huge monstrous car that used 12 Zepperlin engine so the size of the bonnet was enormous. It was a cream coloured drophead with maroon upholstery and the boot used to open with two jump seats for the retainers. It could seat the driver and one more at the front and three at the back because it was very wide. It also had foldup seats like the later Buicks and Cadillacs and foot rests for passengers. In those days, it used to do three miles a gallon. 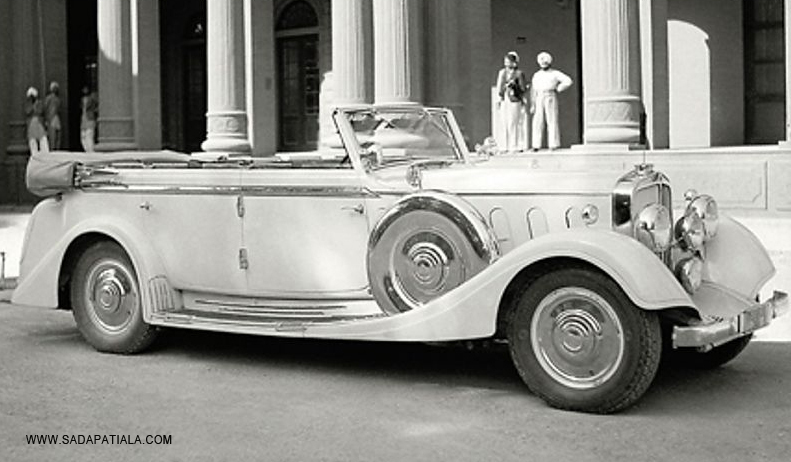 Patiala Patiala_Maybach This extraordinary car was shipped to India and was kept that the vast garages of the Moti Bagh Palace at Patiala amongst the numerous other Patiala vehicles including 27 Rolls Royces! After Maharaja Bhupinder Singh died, he was succeeded by his son Maharaja Yadavindra Singh. In 1947, India became independent and cataclysmic changes soon followed in the princely states. Patiala was merged with other states to form the PEPSU (Patiala and East Punjab States Union). Like other princely families, Patiala royal family too sold off it�s vast possessions to adjust with the new times. Many things were simply gifted away, including the Hitler�s Maybach. Thus, this part of national heritage was lost to this country for ever.